Online gambling is back on Illinois’ legislative discussion agenda with the sponsor of one of several 2017 bills on the topic announcing the scheduling of two new hearings to discuss possible paths to legalization and regulation. 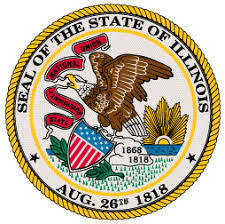 Illinois State Representative Bob Rita has announced two separate hearings regarding online gambling, to be held on August 22 and October 2 in the state’s capital of Springfield. Rep. Rita remains one of the primary Illinois House sponsors of State Senate Bill SB0007, an omnibus gambling expansion bill first introduced in January of 2017. 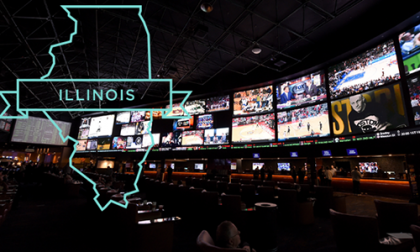 SB0007 was one of several gambling-related bills considered in Illinois last year, and it was approved last May on a 33-24-1 vote, before becoming inactive while debated in multiple Illinois House committees. Rep. Rita, in announcing the new hearings regarding the hoped-for generalized gambling expansion across the Land of Lincoln, projects that a widespread gambling expansion could add as much as $700 million to the state’s revenue, a sorely needed infusion for one of the US’s most deficit-ridden states. Creates the Chicago Casino Development Authority Act. Provides for the creation of the Chicago Casino Development Authority, whose duties include promotion and maintenance of a casino. Amends the Illinois Horse Racing Act of 1975 and the Riverboat Gambling Act to authorize electronic gaming at race tracks (and makes conforming changes in various Acts). Further amends the Illinois Horse Racing Act of 1975. 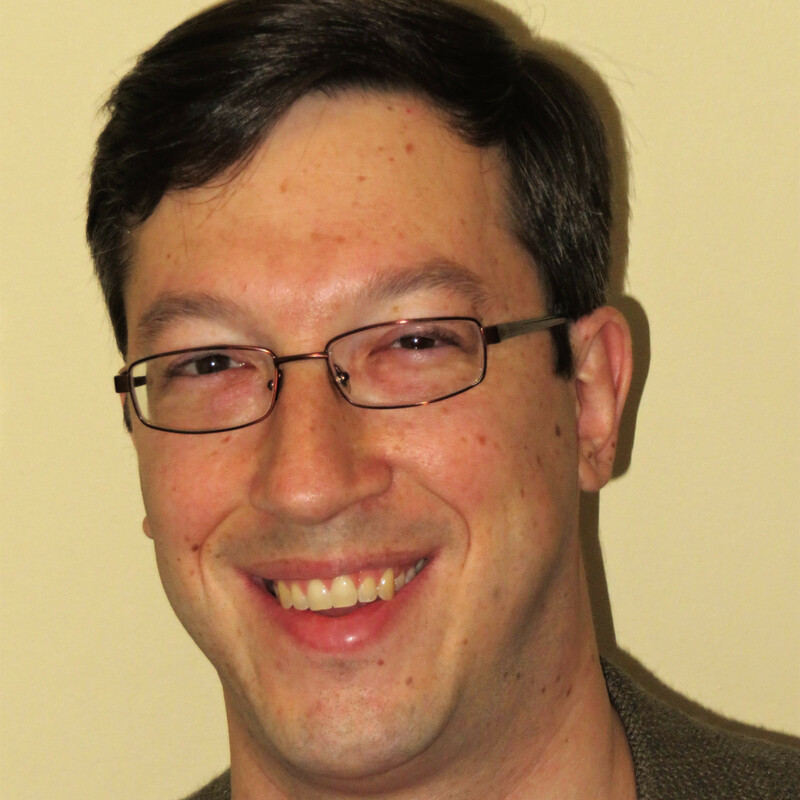 Makes various changes concerning Board members. Indefinitely extends the authorization for advance deposit wagering. Contains provisions concerning testing of horses at county fairs and standardbred horses. Further amends the Riverboat Gambling Act. Changes the short title to the Illinois Gambling Act and changes corresponding references to the Act. Adds additional owners licenses, one of which authorizes the conduct of casino gambling in the City of Chicago. Makes changes in provisions concerning the admission tax and privilege tax. Makes other changes. Contains a severability provision. Effective immediately, but does not take effect at all unless Senate Bills 1, 2, 3, 4, 5, 6, 8, 9, 10, 11, 12, and 13 of the 100th General Assembly become law. Already included in the bill are expansion plans in the live-casino niche, including a long-debated downtown Chicago casino venue. Other proposed casinos could be approved, especially near Illinois’ borders, including one being considered in Rockford to face the possibility of a mega-casino just over the border in southern Wisconsin. And much of the above is relevant to just Illinois’ live casinos and pari-mutuel facilities, while barely scratching the surface of all the online opportunities also likely to be considered. Similar to SB0007, a fantasy-sports bill in Illinois was also left hanging last year, as were proposals to add online gambling, including online poker, to the mix of approved gambling services. And then there’s the possibility of legalized sports betting in the wake of the federal PASPA law’s dissolution, with that topic likely to be front and center during the August 22 hearing. However, the sheer volume of opportunities could end up shoving some of the online-gambling opportunities down the road, despite Illinois already being one of a small handful of US states where online lottery sales are legal. Add in the sports-betting issue, which will dominate the discussions, and Illinois’ politicians have an overflowing plate to consider during the weeks and months ahead.